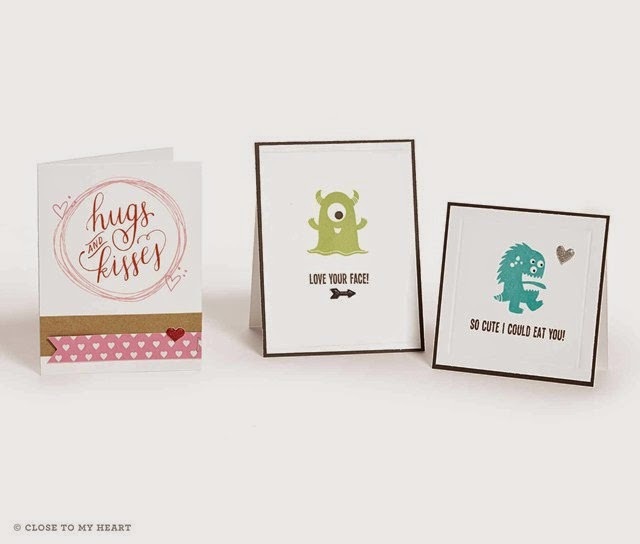 Well, we are a few short days away from February which means we're running out of time to decide on our Valentine's projects. 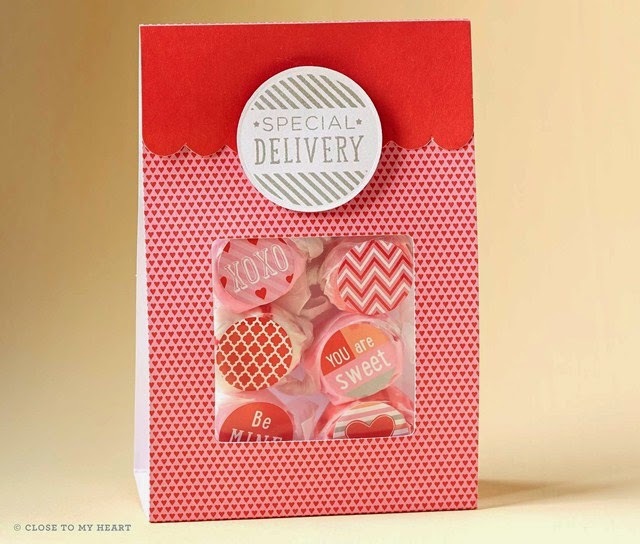 This first is made from our Cut Above treat bag kit and coordinating stamps. Slate (grey) ink was used on this sample but you could also use black, red or pink and it would be fine. Just add candy! The cards below use several stamp sets. Love Ya Silly. 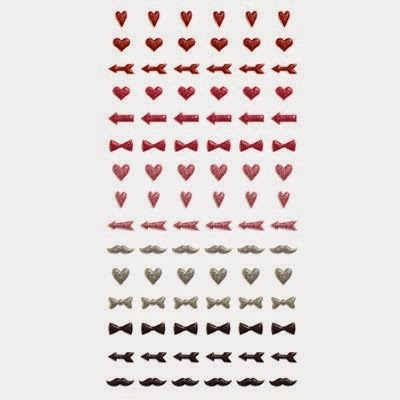 XOXO and doodles designs..
inks: pear, lagoon, black, cotton candy and ruby. 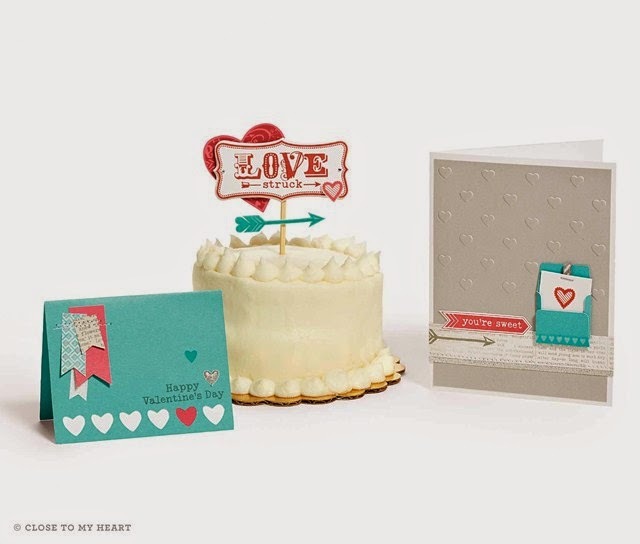 The grey card is created by embossing the cardstock with our heart embossing folder.. If you have any of our treat tubes, I created this fun project for my January Kit of the Month that I mailed earlier this month. 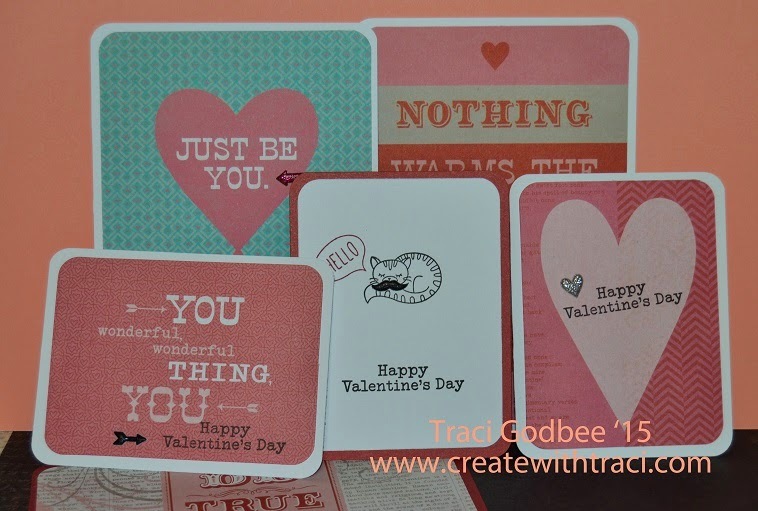 Here's a recap of my Kids Valentine cards using Heartstrings Picture My Life cards and the Forever in my Heart stamp set. NO matter which project you create- these fun Puffy stickers will be the perfect "top it off" accessory!